The KCP is pleased to introduce Kelly Diamond as our new Administration and Communications Coordinator. Kelly comes to the KCP with a background in various capacities in the conservation and environmental field. Kelly has worked in numerous postions with the Ministry of Environment as a Park Naturalist, Senior Park Ranger, and as an Assistant Park Planner. She lived in an off-grid Ranger Station as a Forest Service worker for six years before moving to the gulf islands to help establish and open a new Environmental Learning Centre. 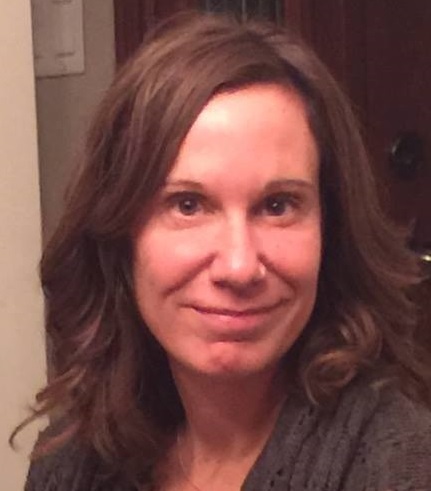 Kelly relocated to the East Kootenays from the Coast early in 2012 to work as Blue Lake Centre’s Executive Director. Kelly was hired by Blue Lake to work with the board of directors to prepare a new strategic direction and create a rebrand for the Centre. Since then she has worked on a number of environmental contracts including the Lake Koocanusa Area Situational Analysis and Recommendation for Crown Land Recreation. She has returned to work with the KCP after giving birth to her daughter; they reside in Baynes Lake BC on a small farm with bees, horses, chickens and dogs. Kelly will provide “behind the scenes” administrative support for the KCP while providing leadership in facilitating KCP communication activities. Kelly is happy to be aboard and looks forward to meeting and chatting with KCP partners and stakeholders as opportunities arise!